Welcome visitors! This program has been developed for you. 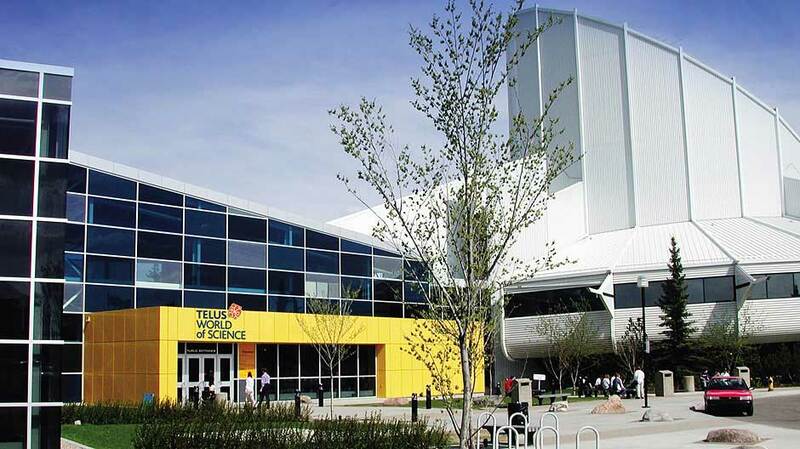 You can purchase for up to 8 people on one Pass giving you access to the city’s hottest Attractions, including the Valley Zoo, University of Alberta Botanic Garden, TELUS World of Science and more – all at an attractively discounted rate! New to the program this year is the Snow Valley Aerial Park. We also want you to note that the Muttart Conservatory will be closing for renovations in July 2019 and the Art Gallery of Alberta offers free admission on certain days. Some Attractions are seasonal. Please refer to their individual websites for times and closures. Groups larger than 8 – please contact the individual Attraction directly for special pricing and arrangements. 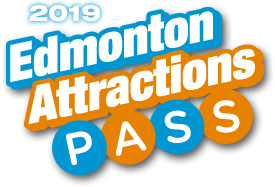 Ultimate Pass – for $69.95 (adult) and $49.95 (child 3-17) – plus GST and entitles user to one admission to every participating Edmonton attraction over the calendar year. U-Pick Pass - for $34.95 (adult) and $24.50 (child 3-17) – plus GST and entitles visitors to admission to your choice of any four Edmonton attractions. • #5 The first and the last name on the form is the END USER (not the purchaser). • Email address: Enter the email address where the Confirmation Email with the vouchers is to go. You click on the link and print out the Vouchers on your printer. 2019 Vouchers are good from the date of purchase through Monday, December 31, 2019. Redeem together or buy individual Passes. If there is more than one individual on a Pass, then the Pass must be redeemed together. The Pass does not include Special Events or K-Days Ride Passes. Please check the Attractions individual websites (links provided on the home page on the right) for Seasonal Hours and Closures. For more information on How to Use Your Pass click on the link at the bottom of the page. AND PLEASE ENJOY OUR EDMONTON ATTRACTIONS!